the whole thing took about an hour to cut and assemble--the fact that i spread that hour out over three weeks' time is my own fault. 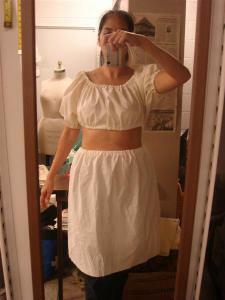 the top is one rectangle each for front and back (same size), and one each for the sleeves. the construction is exactly how i make medieval/rennaissance/elizabethan/victorian/hippie chemises, the only variable is the length of the sleeve or the bodice. NOTE--make sure to use the same casing width at the top of sleeve and bodice! 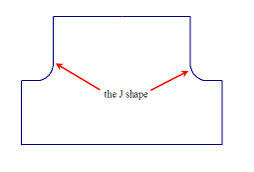 the J shape is your armscye. 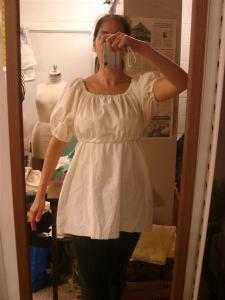 with right sides together, lay one sleeve on top of one bodice, matching the J's, and sew--repeat with the other sleeve. now sew the remaining sleeve J's to the remaining bodice piece. the neckline will be HUGE--that is correct! sew the side seams from the hem of the top to the hem of the sleeve, in one pass. the top is together!--all you have to do now is fold and sew a casing at the neckline, the underbust, and both sleeve hems. thread with elastic, and YOU ARE DONE. if you make two outfits, each in a fabric that coordinates with the other, you end up with four complete outfit combinations, plus the four separates can be worn with other things (think jeans with the tops, t-shirts with the skirts--mix and match for bathing suit coverups, jammies--you get the idea). please make this outfit. 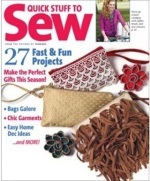 prove to yourself how easy sewing can be. even if you don't wear this, you know someone who would love to have it. or you know an organization that would love to have this to give to someone who needs it. and you know you have fabric to use up. :) i myself will be making several of these--one in some fun fabric that ella picked out for me--one in some panne velvet that needs something to do--one out of a sheet that i have been hording for just such an outfit. 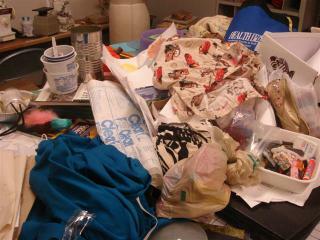 i'm going to sew, i am, i really mean it--the very minute after i clear off the cutting table.